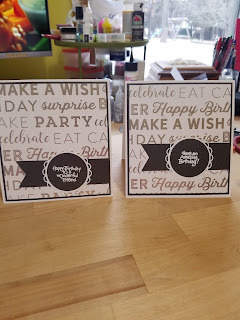 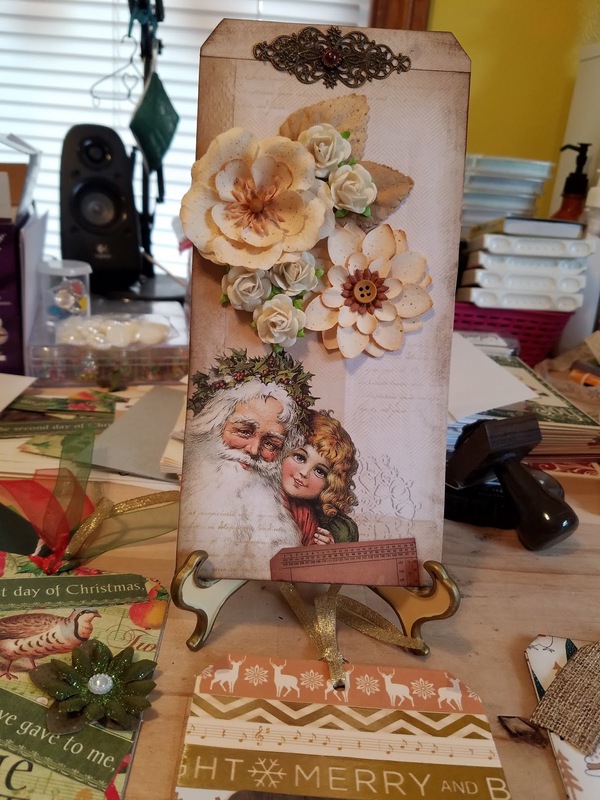 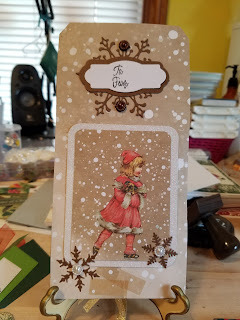 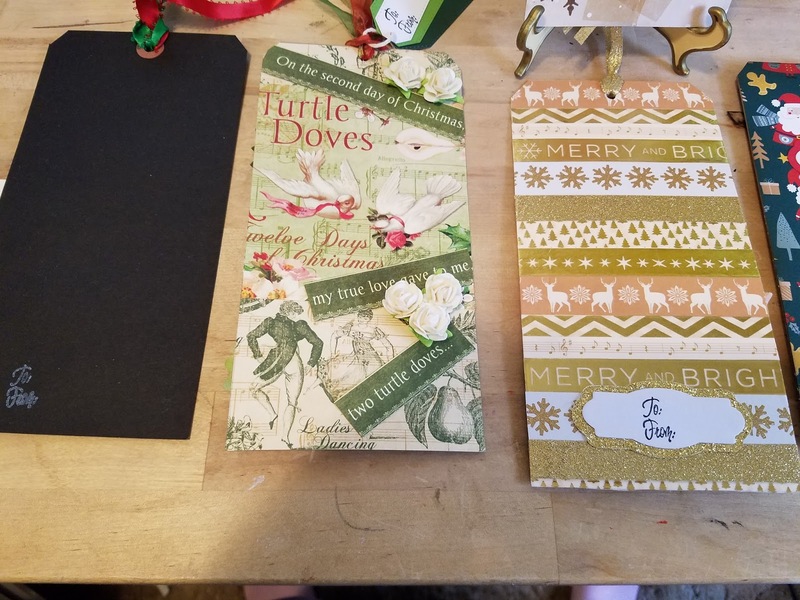 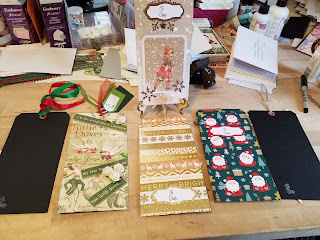 So this year I joined a Tag swap on facebook. 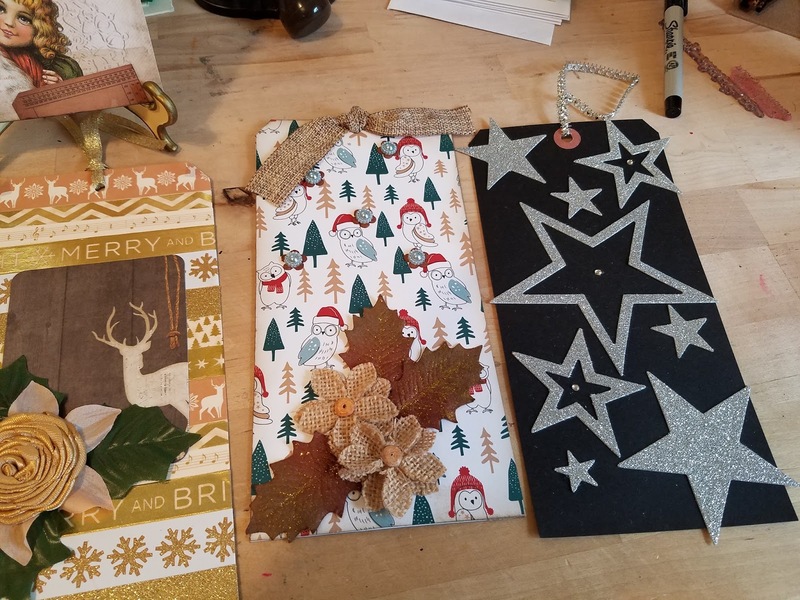 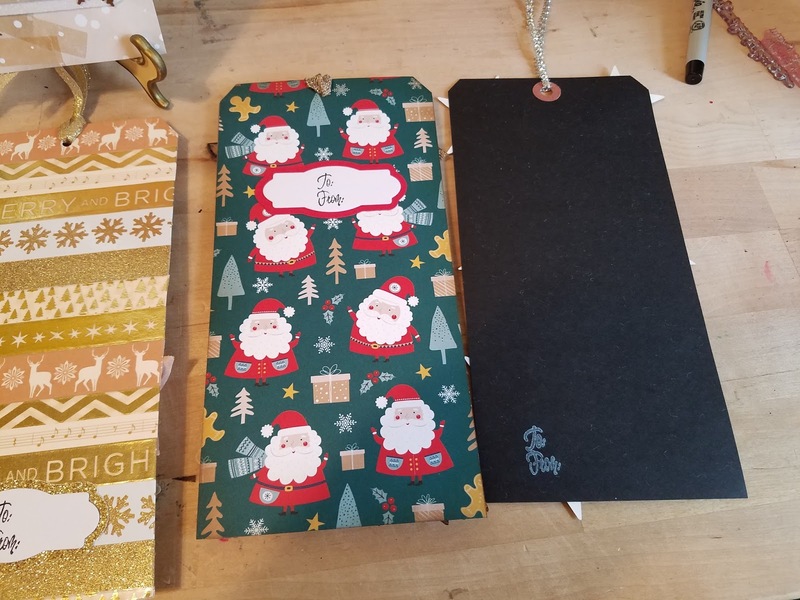 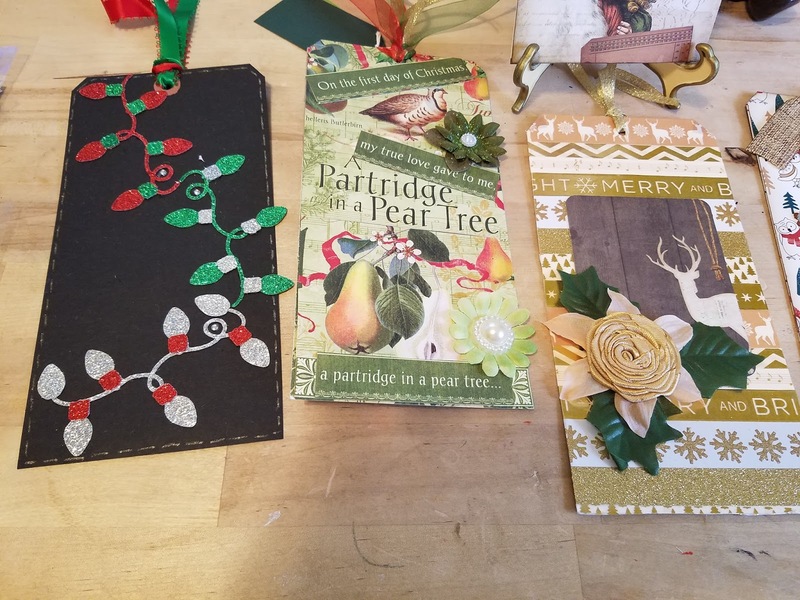 We made 6 christmas tags of any kind (basically) and then sent them in to one person who swaps them and mails them back. 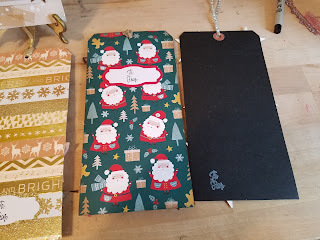 Totally excited to see what I get back.